Frustrated your dog won’t listen? Is your dog jumping up on people? Would you like your dog to obey you? Our Dog Training Programs are designed to help you achieve the maximum control of your dog, both on and off the leash, while still allowing your pet to “act like a dog.” Our highly-regarded program is one that is truly able to consistently provide world class results for any and all behavior issues. 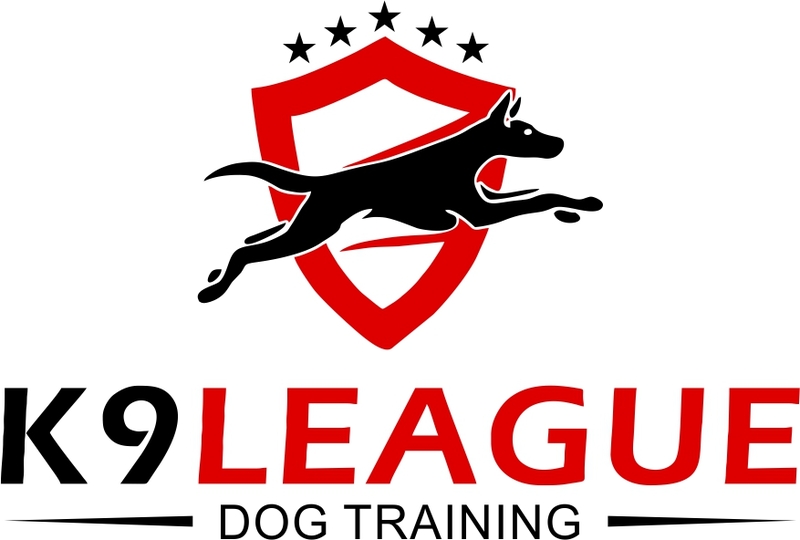 The K9 League team have successfully dealt with many severe canine behavior problems on a regular basis. We believe that no dog is beyond rehabilitation, and we have yet to work with a dog we could not help. In this program, your dog will be one of only four dogs maximum training with us at a time. We pride ourselves on custom crafted, specialized, one-on-one attention paid to each individual dog and situation. 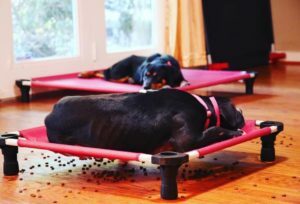 By comparison to the rest of the industry, which tends to do a higher volume of dogs, our very unique approach to training and rehabilitation allows us to go further with your dog and create transformations unavailable elsewhere. This program includes a 30-minute consultation at the time of the drop-off; 2 go-home sessions at the end of the program, where we will transfer all of the information, techniques, and strategies to you to insure continued success; email and phone support during and after the program is completed; as well as a prong/training collar. Click on the buttons below to find out more about the programs! Full obedience on-leash: including loose leash walking, sit, down, being polite at the door, crate training, staying in place, and more! Your dog will be much better behaved! Get rid of bad behaviors like leash-pulling, barking, hyperactivity, food stealing, and jumping on people. 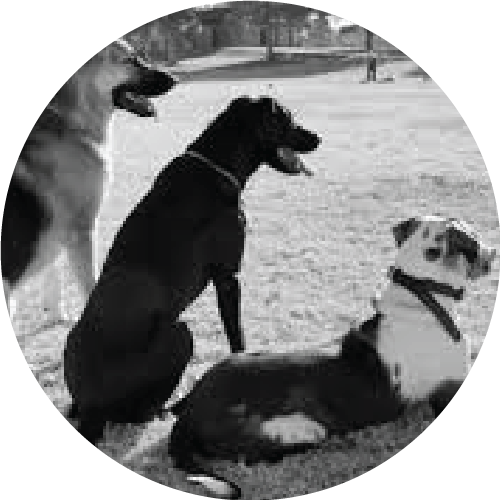 Includes Socialization to new places, people, and dogs, as well as exclusive membership access to our K9 League Club – The Premier, All Inclusive Dog Boarding & Daycare Program in the great Dallas Fort Worth and surrounding areas. Both on and off-leash skills, including walking next to you, sit, down, come when called, place, and more! Your dog will be reliable and responsive indoors and outdoors, and will listen from a distance and around distractions. Eliminate behaviors like leash-pulling, digging, barking, hyperactivity, food stealing, critter chasing, jumping on people and mild aggression / fear / anxiety. PLUS! – At the end of the training program, you will have the opportunity to test your dog and earn the coveted Canine Good Citizen training certificate – the GOLD standard in dog obedience award! Get your dog to behave like a PRO. This is THE high-end course for a fully trained and super obedient family dog! Take your dog anywhere and have instant control and responsiveness, on leash and off leash. Your Dog will be trained to the highest levels, giving you the dog you’ve always dreamed of. PLUS! – At the end of the training program, you will receive extensive training to prepare, and have the opportunity to test your dog to earn the coveted American Kennel Club Canine Good Citizen training certificate – the GOLD standard in dog obedience award! K9 League Obedience Training Program, Limited Space Available. Click below to schedule your consult, and be the first on our waiting list. Spaces are limited!